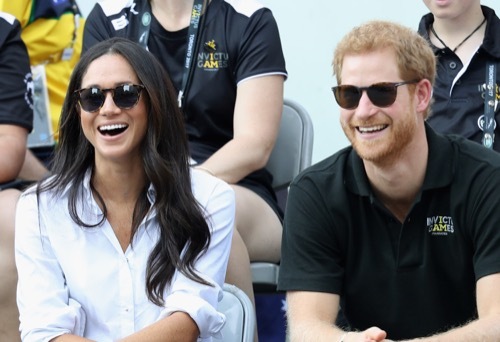 Prince Harry might have made his relationship status official with Meghan Markle when the two sat next to each other at the Invictus Games in Toronto last month, but that wasn’t enough for Queen Elizabeth to invite the Hollywood actress to her 70th wedding anniversary. As a matter of fact, Meghan was nowhere to be seen during the royal family’s private dinner at Windsor Castle. 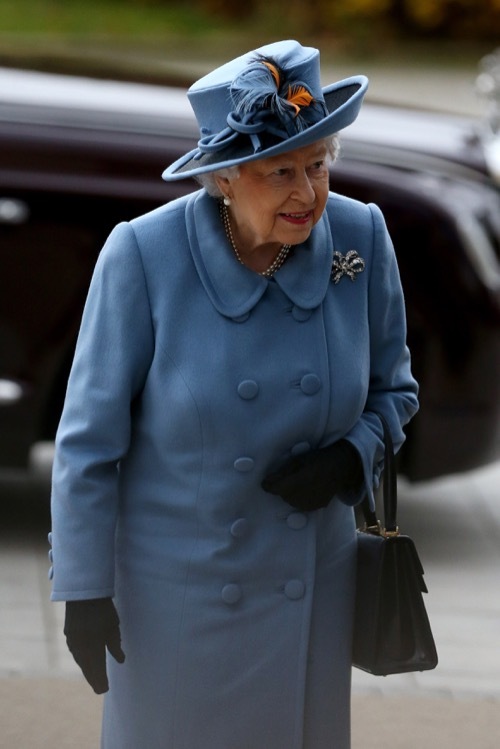 A lot of royal observers were surprised that Meghan’s name was not on the guest list when the British royals celebrated Queen Elizabeth and Prince Philip’s anniversary dinner on Monday night. After all, Meghan already has one foot in the door at Kensington Palace. Unfortunately though, Harry was forced to attend the dinner solo as Her Majesty made it rather clear that television star is not part of her in crowd just yet, even though Meghan is reportedly in London right now. Many reports indicate that Harry and Meghan are looking to move in with each other before they take their romance to the next level. The young couple wants to test the waters and live as roommates before they decide to get married. If Meghan Markle does decide to move in with Prince Harry before their engagement, she’ll be faced with plenty of limitations. There’s no way that she’ll be able to participate with Harry in his royal engagements or official public appearances. After all, she’s just his girlfriend and not his wife. There’s no way that Queen Elizabeth will allow Meghan to sit at the royal table or spend more time in Buckingham Palace than she has to. There needs to be a ring on Meghan’s finger before she is taken seriously. That might take a full year before that happens. Of course, everything will change the moment Harry and Meghan announce their engagement. Until then, Meghan will have to get used to living in her boyfriend’s shadow, regardless of whether she likes it or not. So far Prince Harry has not made any comments about his future plans with Meghan Markle. What’s more, the actress also hasn’t said anything about her move to London. But seeing how this is her last season on Suits, there’s a good chance that we’ll be seeing her across the pond now more than ever before. In the meantime, don’t forget to check back with CDL for all the latest news and updates on Prince Harry and Meghan Markle and the entire royal family right here.